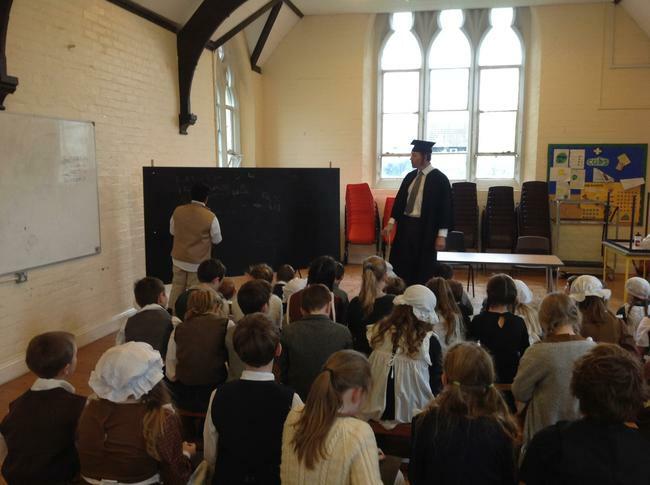 This week year 5 went to school- Victorian style! They came to school dressed as Victorian children and spent all day having lessons in the Clock School. Good manners were reinforced as the children had to stand whenever an adult entered the room and greet them in an appropriate manner. 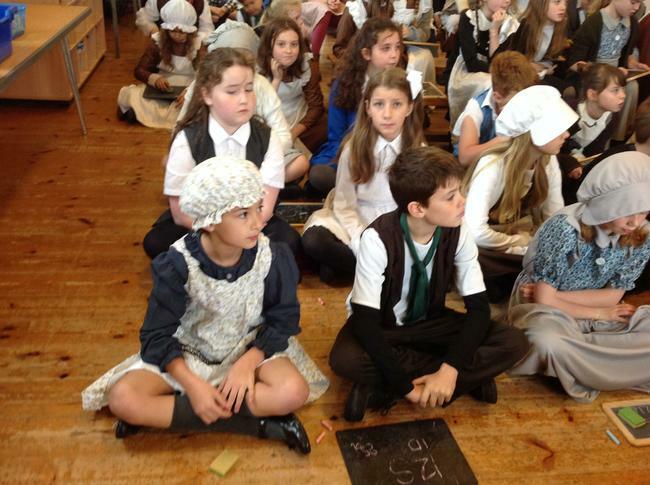 They had their fingernails inspected, had to recite their times tables and spellings, practice their handwriting and calculate problems using pounds, shillings and pence. 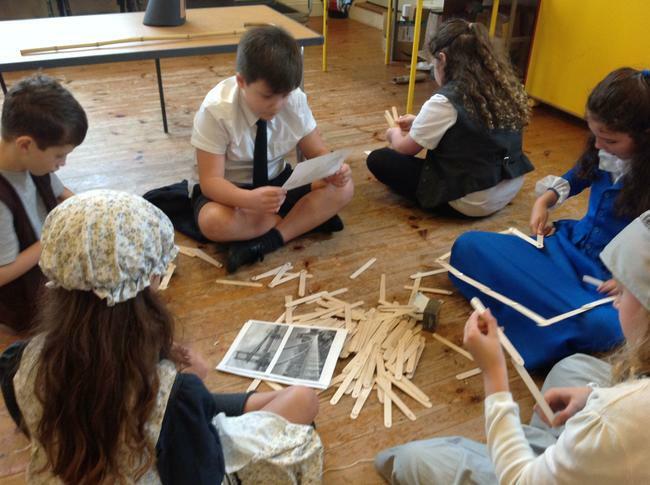 There was some practical construction work in the afternoon, but the overall view was that school life was not much fun in Victorian days. There was a lot of agreement that school is much more interesting in 2018!